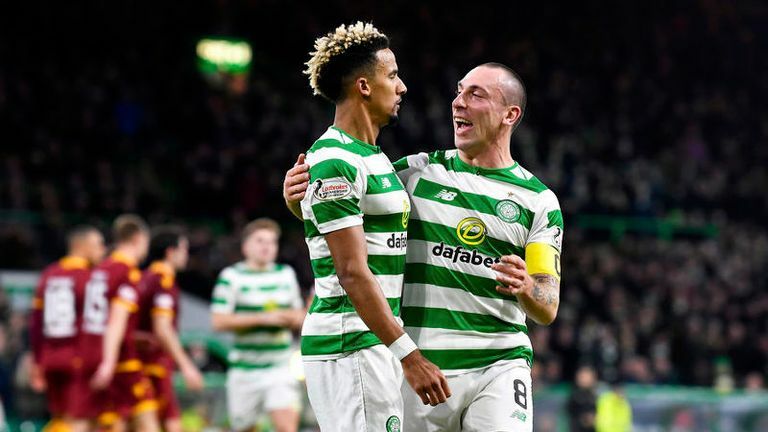 Celtic moved impressively to the top of the Ladbrokes Premiership with a commanding 3-0 win over Motherwell at Parkhead. On a night where skipper Scott Brown made his 500th appearance for the Hoops, 20-year-old defender Anthony Ralston scored in his first outing of the season. Winger Scott Sinclair added a second from the spot after 31 minutes and Celtic's 19-year-old substitute Mikey Johnston, on for the club's only recognised striker Odsonne Edouard, hammered in his first Celtic goal from the edge of the box just before the interval. The second half was quickly forgettable but Celtic go a point above Rangers, who drew 0-0 at Hibernian, and two above Kilmarnock, with a game in hand over both teams. However, boss Brendan Rodgers was left with a potential headache due to the injury to Edouard, with Dundee, Aberdeen and Rangers to come before he gets the chance to replenish his squad in the January transfer window. Right-back Ralston, out of the picture since a loan spell at Dundee United in the second part of last season, was a surprising name on the team sheet as replacement for Kristofer Ajer. In his attempt to deal with a busy fixture list Well boss Stephen Robinson made five changes as Andy Rose, Gael Bigirimana, Alex Rodriguez-Gorrin, Ryan Bowman and Conor Sammon came in, the latter two tasked with keeping the Hoops defence busy. However, Ralston took only until the third minute to slide a great ball across Motherwell's six-yard box but no one in green and white was on hand to take advantage. The game struggled to heat up and the Lanarkshire outfit looked to be keeping the home side at bay but it all went wrong in a four-minute spell. When Edouard played Ralston in with a clever pass the full-back again found himself running free into the box and this time he slipped the ball past Mark Gillespie. There was double trouble for Motherwell when referee Bobby Madden pointed to the spot after defender Charles Dunne clumsily brought down James Forrest inside the box and Sinclair drove his penalty low into the corner. It was a cushion which looked unlikely to be required but there was a worried hush among the Hoops fans in the 36th minute when Edouard limped off to be replaced by Johnston, who made his mark moments before the break when he took a Forrest pass and lashed the ball high past Gillespie. Robinson replaced Bigirimana and Bowman with Allan Campbell and Aaron Taylor-Sinclair for the start of the second half. 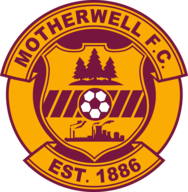 There was no prospect of a Motherwell comeback, although they appeared more feisty in forcing a few corners and in general their play was improved. In the 63rd minute Celtic midfielder Olivier Ntcham, whose powerful drive from distance just before Johnston's goal had been blocked by Gillespie, drew another save from the Fir Park keeper with a low drive from just inside the penalty area. 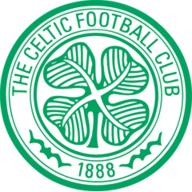 Lewis Morgan replaced Sinclair two minutes later but the game was already petering out to a comfortable three points for Celtic, who will be hoping there will be good news on the Edouard injury as they continue their bid for eight in a row.